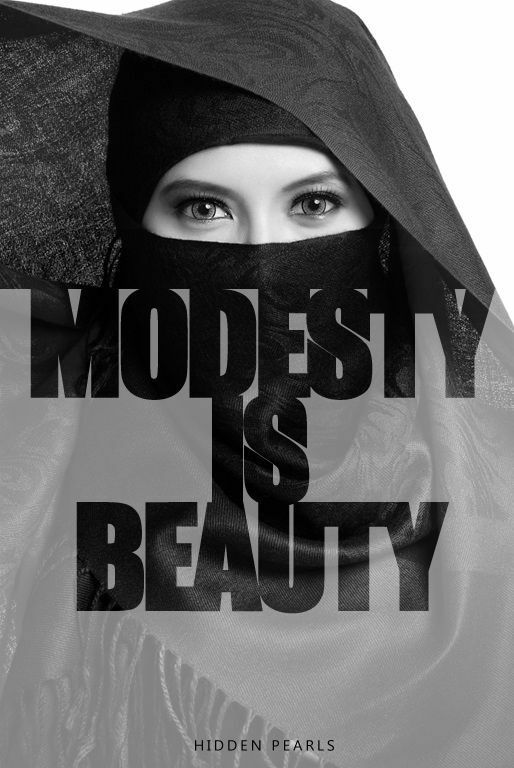 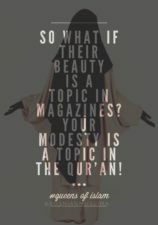 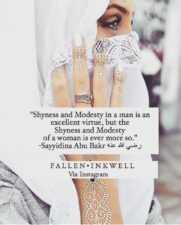 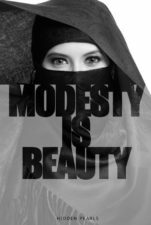 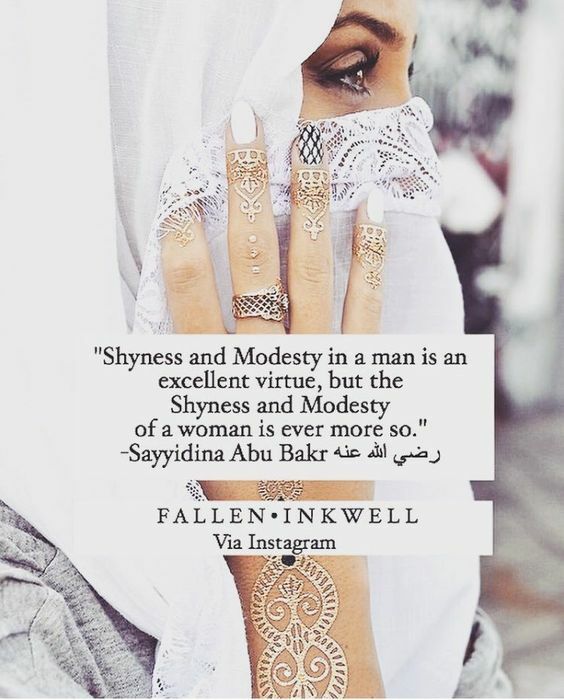 Below are some pictures I collected that provoke our thinking, understanding, and views about hijab and modesty. 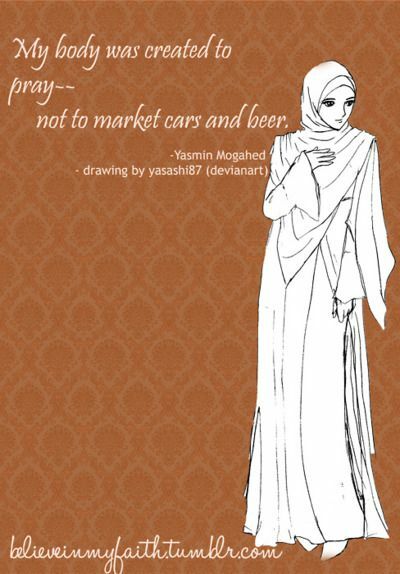 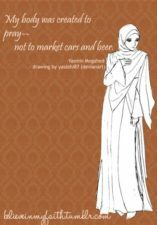 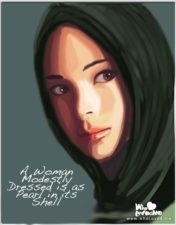 Hopefully, they can convey the true meaning of hijab and wearing a hijab for muslima. 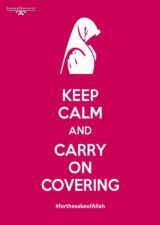 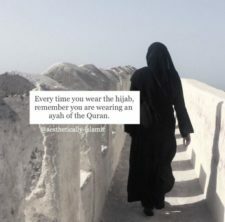 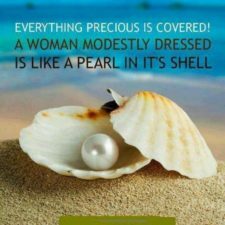 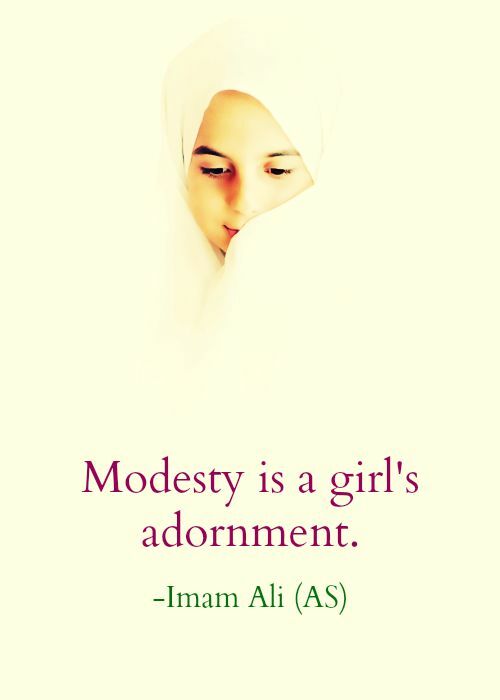 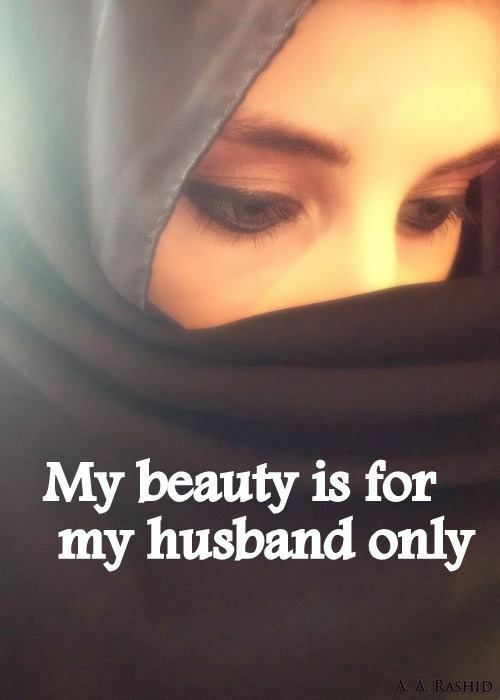 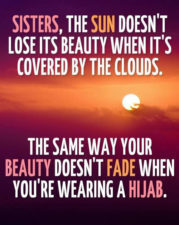 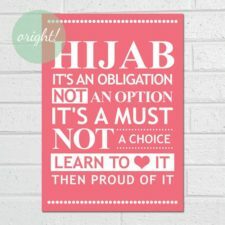 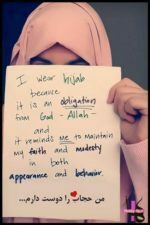 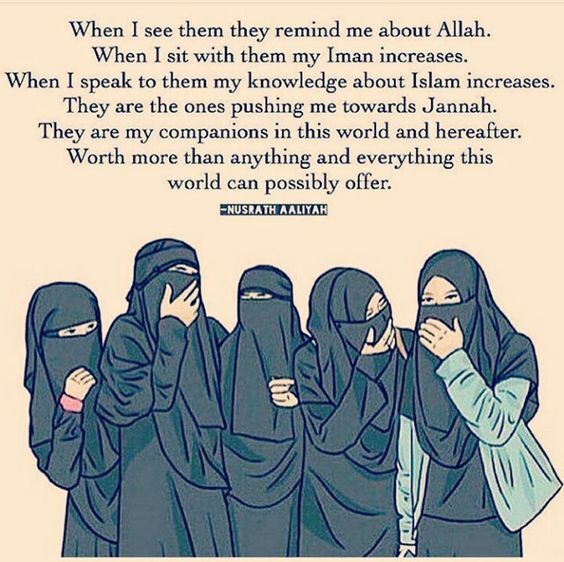 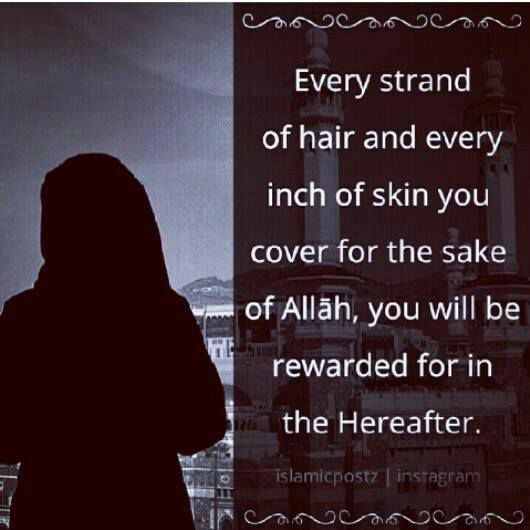 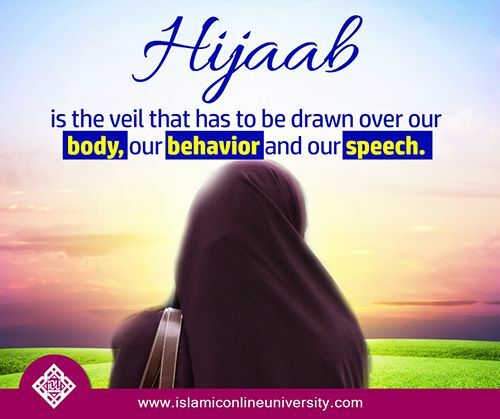 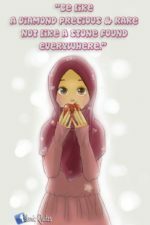 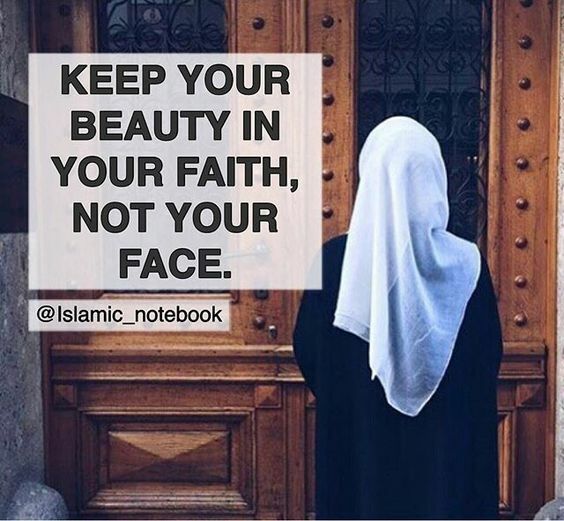 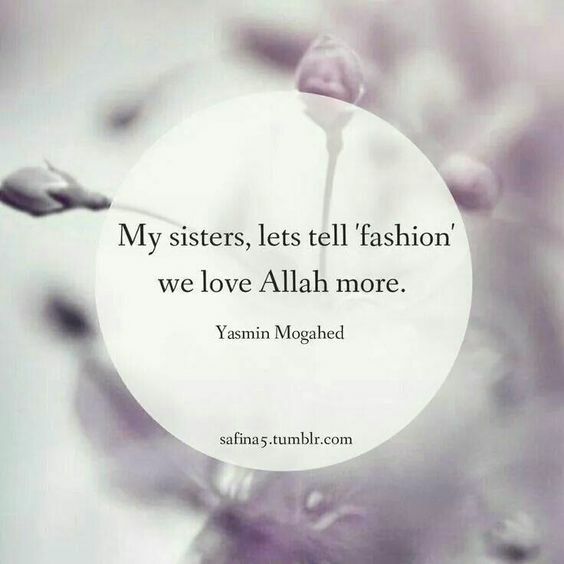 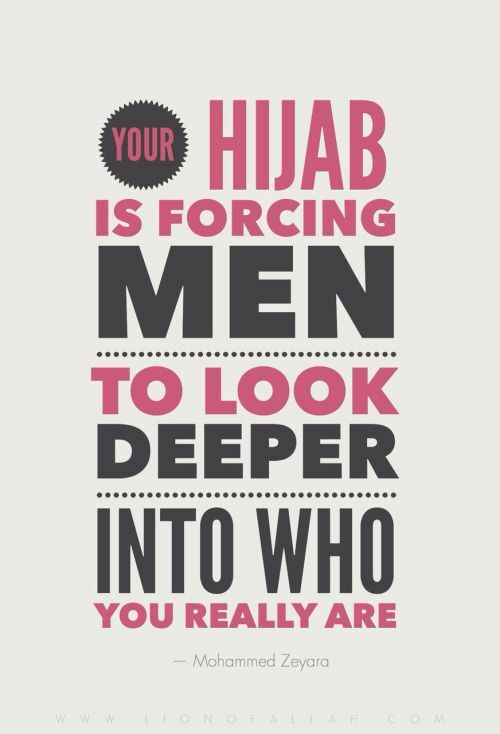 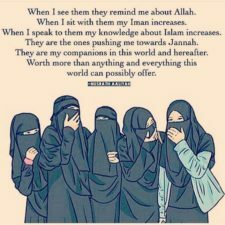 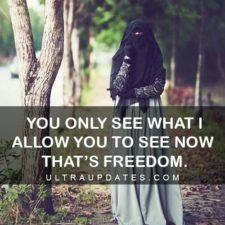 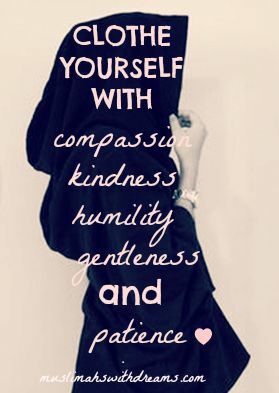 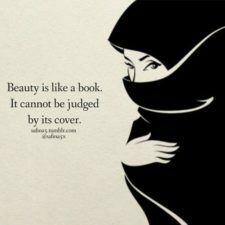 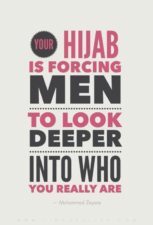 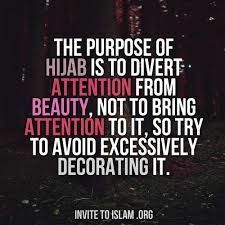 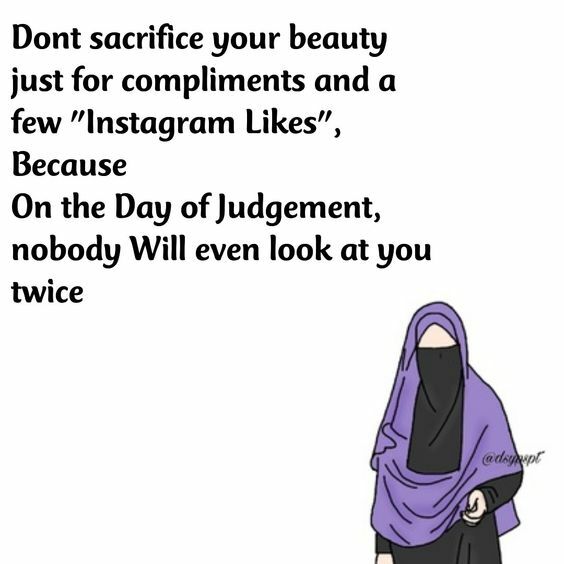 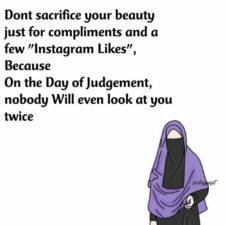 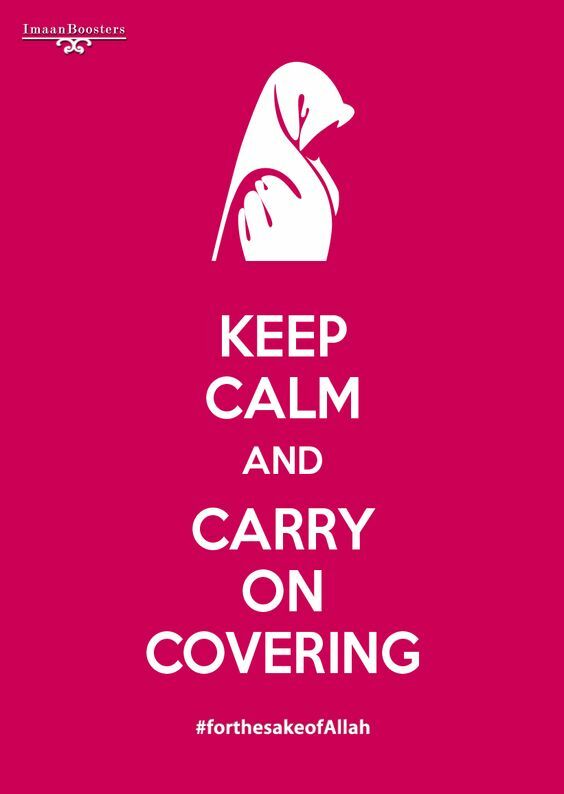 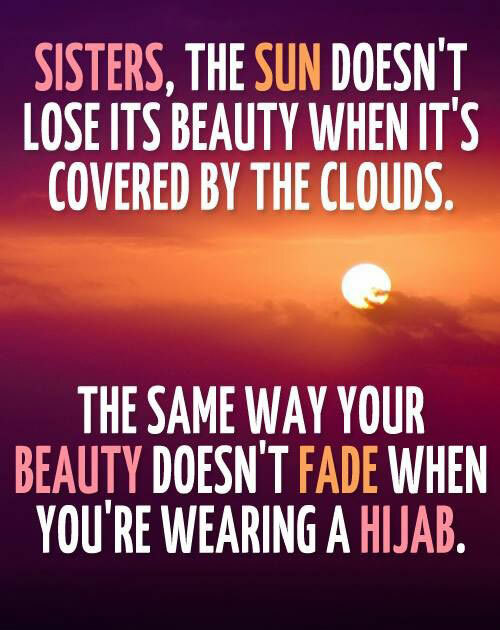 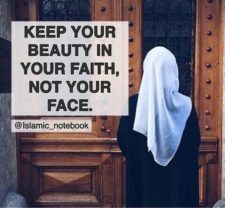 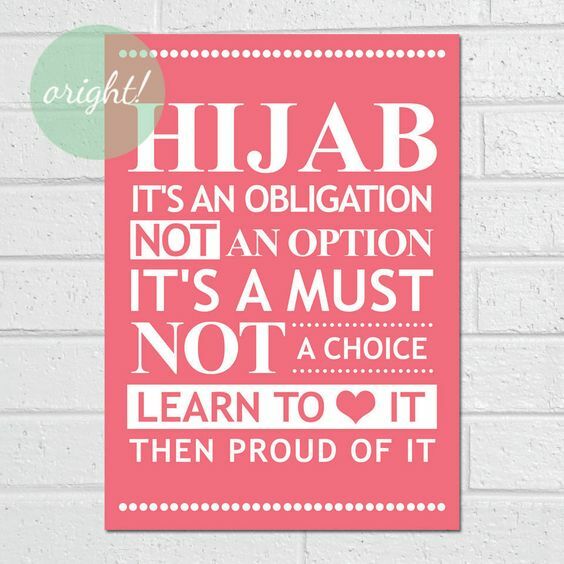 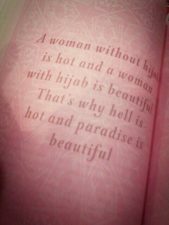 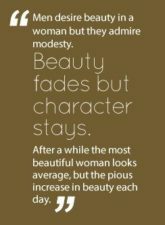 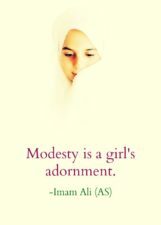 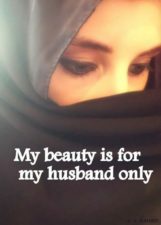 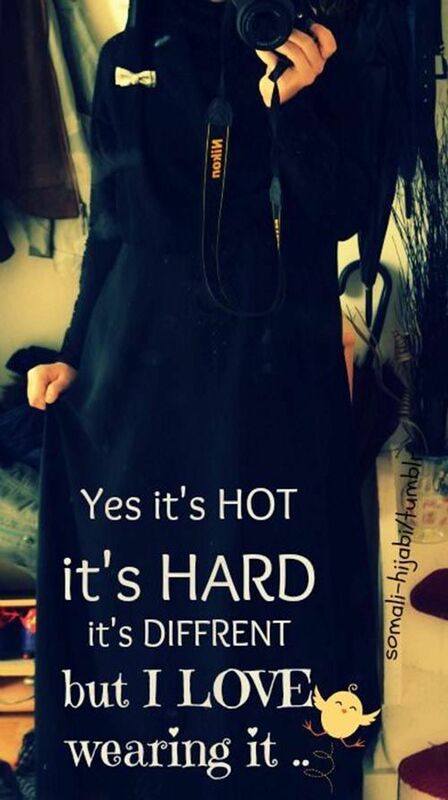 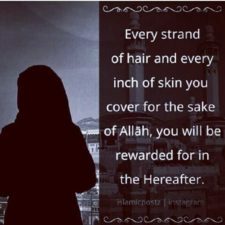 Hijab is not just a piece of clothe wrapped around a muslim woman’s head or body. 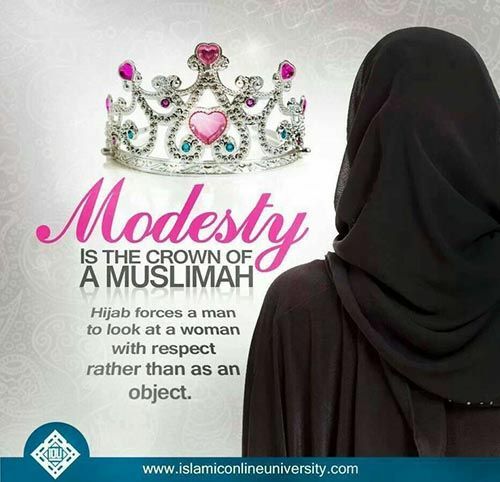 It is a representation of taqwa or obeying the commandment of Allah and it is not to be parted with modesty.